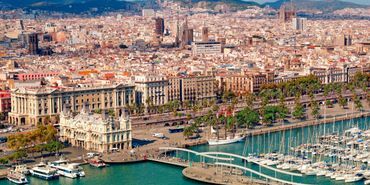 Where else can you find thirteen Michelin-starred restaurants, nine World Heritage sites, some of the world’s most beautiful Gothic and modernist architecture and more than two miles of beaches in one European city? 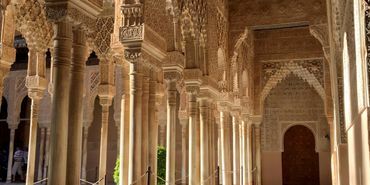 Explore the exciting capital of the Andalusia region. 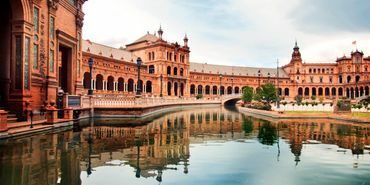 Known for flamenco dancing and historical landmarks, this is a city that can't be missed. 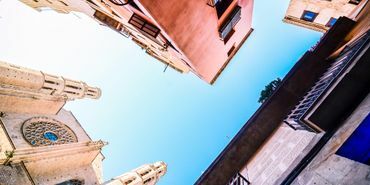 To know Madrid and its surroundings, all you need is a curious mind, adventurous spirit, good walking shoes, and great friends to show you the way. 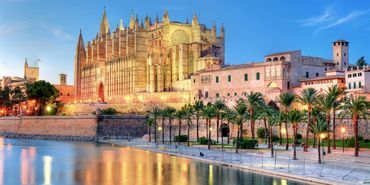 Located on the Spanish island of Mallorca in the western Mediterranean, this city is the perfect mix of history and modernism. 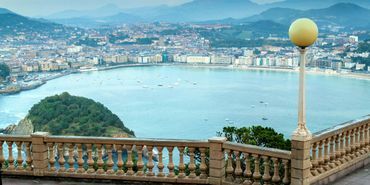 A resort town on the Bay of Biscay in Spain’s mountainous Basque Country.